We are so excited to share with you this exclusive Little Black Book. 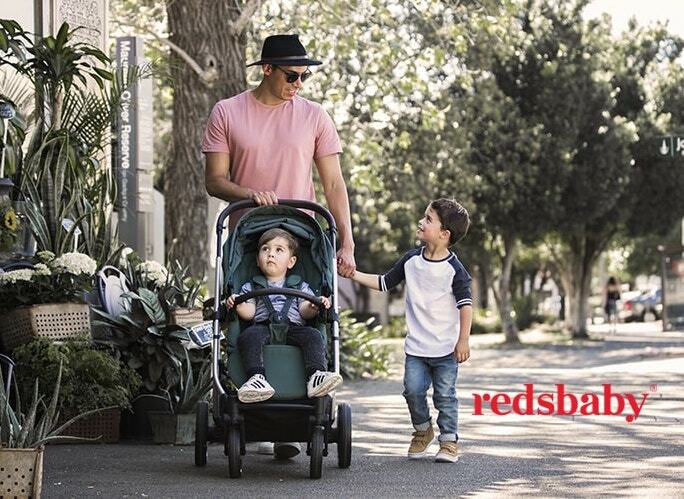 These amazing offers are only valid at the One Fine Baby Show in Melbourne on 15th and 16th September 2018 at the Royal Exhibition Building. Download your PDF and start to plan your adventure at One Fine Baby! DOWNLOAD: One Fine Baby Melbourne Little Black Book! One Fine Baby Turns 1! Who is Art Picks 4 Kids?